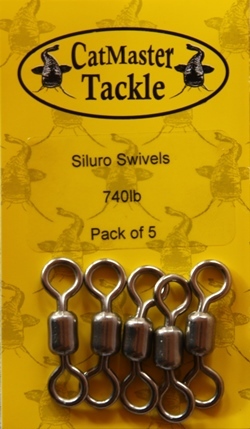 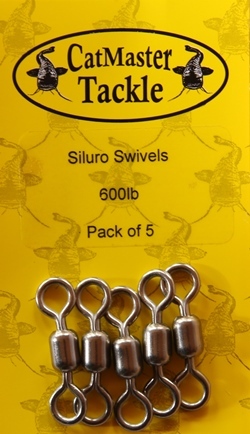 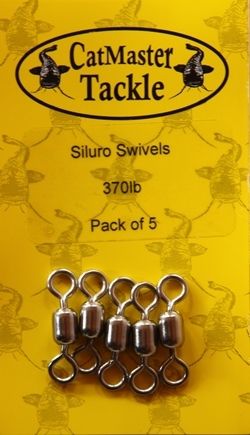 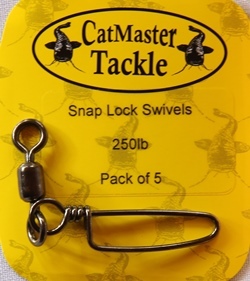 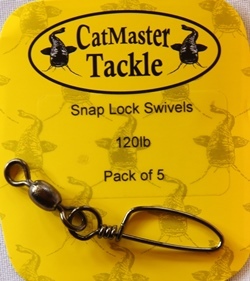 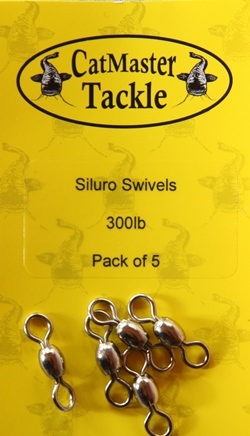 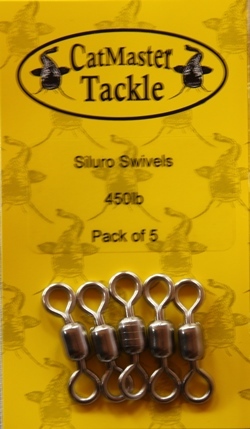 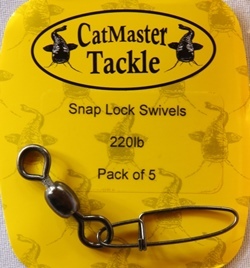 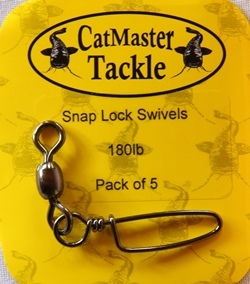 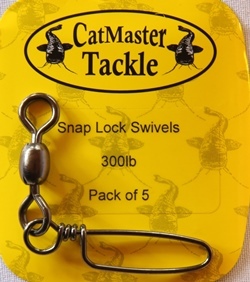 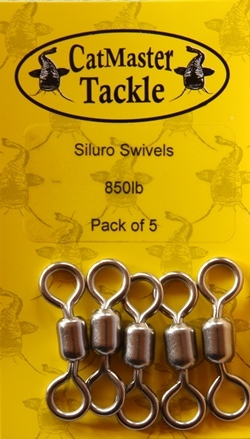 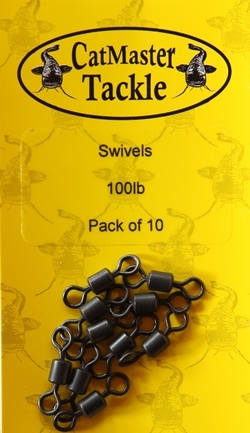 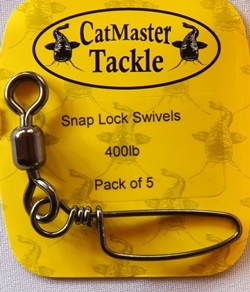 CatMaster Tackle's "Siluro Swivels are made from 100% stainless steel, to give a smoother rotation with a longer life. 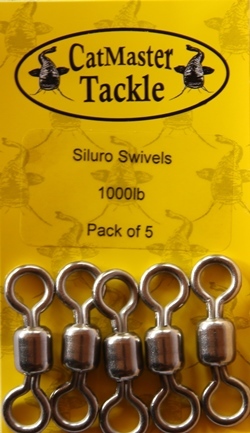 These "Siluro Swivels are made from 100% stainless steel, to give a smoother rotation with a longer life. 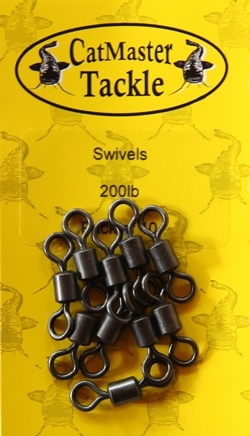 Fantastic little booms allowing the lead to be totally free running. 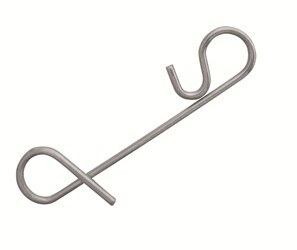 Extremly durable knotless line connector. 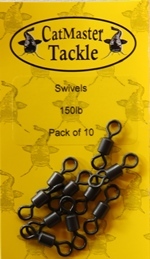 Comes in handy whenever you want to connect braided line to a swivel or other rig element without losing breaking strain. 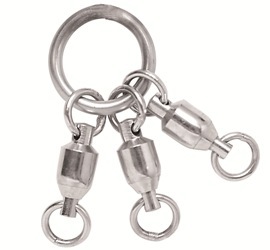 Stefan Seuess recommends the new Knotless Connector unreservedly.